Or I could say, Interpretation on the Loose! Back at the end of last year, when I was reorganizing all my fabric bins, and lamenting the fact that I couldn’t get all my fabric to fit into the bins, I made the goal of not buying any more fabric unless it was something that is needed for a project I already have started. 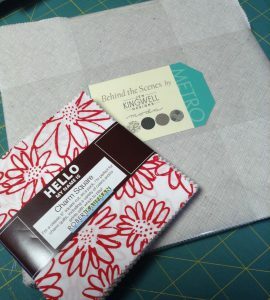 That left me free to buy large chunks of background fabric, if necessary to get a project to completion, or to buy backing, when a scrappy pieced backing just won’t work. It’s still my goal to get all that fabric to fit into those bins, and I’ve been using it up quite quickly already this year. The fabric-buying moratorium came to a screeching halt upon visiting a couple of quilt shops while I was in California, and all willpower was thrown out the window when I spent last weekend at my guild’s retreat at Sew Sweet Quilt Shop! Here’s the damage I’ve done . 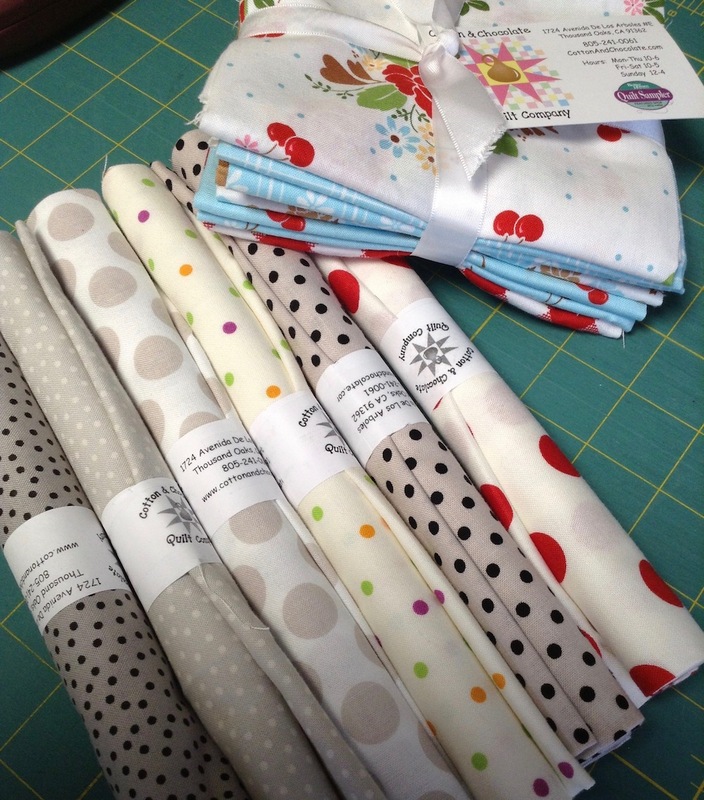 . .
Then when I presented my trunk show at Cotton and Chocolate Quilt Company, I couldn’t leave the shop without buying fabric! I did try, but I just couldn’t leave these behind. But again, in my defense, I picked out pieces that I will use up right away for these current projects, so I still wasn’t feeling too guilty. Then, we come to last weekend — our guild retreat — where the retreat center is attached to one of the most fabulous quilt shops in existence, Sew Sweet Quilt Shop. We were there over Fat Quarter Friday, whereupon if you purchase 5 fat quarters, you get 3 free. How can I pass that up? Free fabric!!! So I didn’t pass it up — twice! And I also bought some more low-volumes for those aforementioned projects. 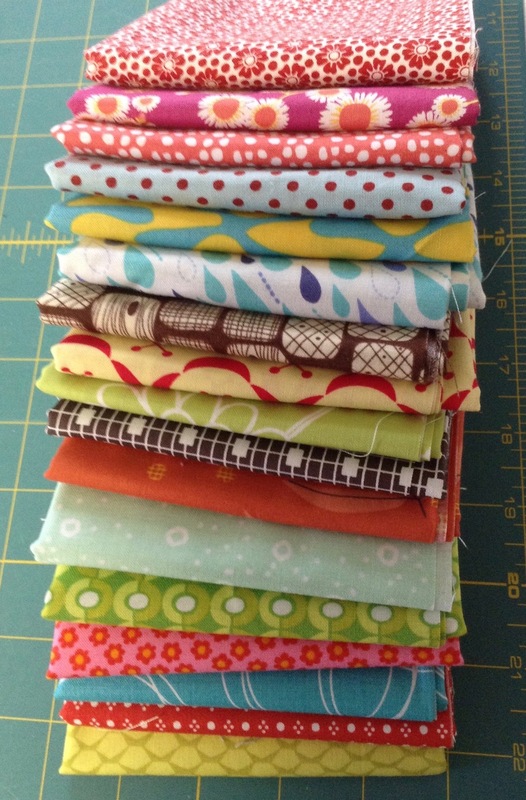 In fact, I’ve already cut into a lot of the fabric I bought, moving those projects along. And you’ll get to see these projects this summer, so I think then you will agree that I needed these. So with all that, I still don’t feel that I added to my stash too much, and I will be using LOTS of pieces that are already in my stash to go along with these, so really, I probably broke about even with all this. And I’m hoping to get back on track with my goal of not buying anything else for the next few months. That being said, I already intend to buy backing for a queen-sized quilt this weekend, and I’m headed to the AQS Show in Paducah in April. How good a chance do you think I have? Hmm . . .
And for the sake of a complete and honest confession here, here’s where I really got inventive with my excuses to abandon my goal. I got sucked into the Elizabeth Hartman vortex, and succumbed to the Florence Flamingo pattern . . .
I’m already planning/plotting my buying strategy for this weekend. Hmm, your intentions are honorable, but perhaps you should limit yourself to only one major buying spree A QUARTER…that will put this spree behind you, and Paducah will happen in the second quarter. Or, you could restrict it to one spree per STATE, or one spree per COUNTY, or one spree per STORE, or one spree per SALE…. Well, I have to add that since retiring and we are on a fixed income…….and I have 20 tubs of fabric, color coded….and kits, and projects UFO’s, I have been able to not buy unless…..it is really needed for a completion project……actually, I have not purchased any fabric in 7 years…..yes, you read it right, 7 years….only background if I needed it. But I piece backings so can use up some that way…….it is working for me……I really want to use what I have before…..the end……..just my little 2 cents worth. When hubby is around, I do a good job at all this…….he never knew before……. Your new fabrics are fabulous! As I was reading your post I was thinking to myself that I could have written it. 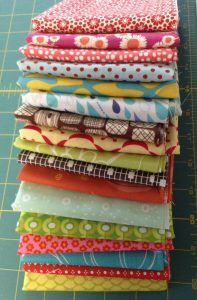 I have sworn off buying fabric numerous times, then there was a sale ($2 a yard close-out fabric I couldn’t pass up for charity quilts). 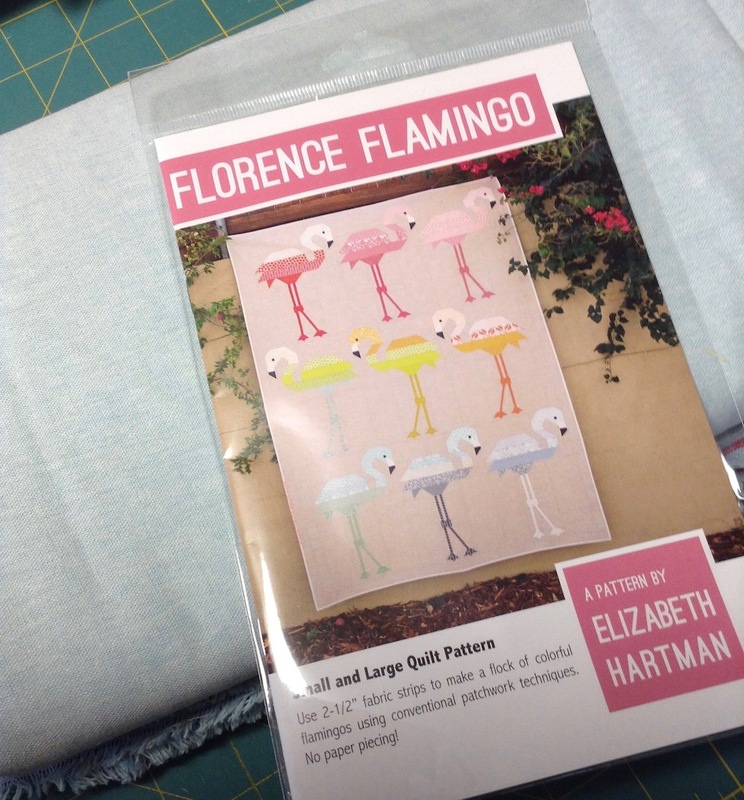 I, too, have to buy background fabric “to finish projects.” I, too, got sucked into the flamingo pattern and am doing the same thing your are doing–I purchased the background and am using my stash for the flamingos. It is all cut out and ready to go. Congrats on your purchases (and on using them all up)! I absolve you of all your transgressions.. I have already succumbed to the need for the Flamingo pattern. I am emailing Sew Sweet for that one. And you opened up a whole new genre of fabrics for me. Low volume…………..? Is this just modern or is this those same background fabrics we put into Civil War quilts? I have to study up on this. I’ll start in a quilt store over at Park Hill, MO or Leavenworth, KS week after next!!! And I will be able to buy using this new genre notation. How will I know until I have some in my stash??? If you buy CW reproduction fabrics, check out my BFF’s (since 2nd grade!! )shop, James Country Mercantile in Liberty, MO. She is online, too. She sells top end designer quality CW fabrics at fantastically good prices. A visit to her shop is double fun as her neighbor, Angela Walter’s shop is steps away. Sorry, it’s a lost cause. Once you buy and cut into your first piece of fabric your a gonner. I know because I have been sewing since I was 10. 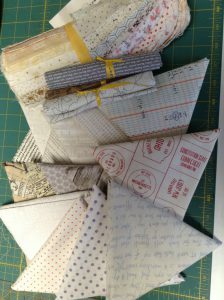 Now at 75 I think back at ALL I have sewn whether it is quilts or clothing. Well lets just say I could have purchased a mansion. Enough said. 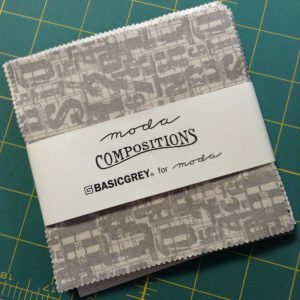 I think neutrals are always justified–they just add so much to a quilt. And I’m with you on Elizabeth Hartman’s patterns–they are so cute! I’ve been trying to reduce my number of WIPs, but couldn’t resist her new dogs in sweaters pattern. I, too, caved on Florence. Mine is going to be (the first time I use the pattern) a singular Flo on the back of a new baby quilt, “Tropical Garden,” I already have started piecing. Flo is just too adorable to resist!! Now I do think there is an unwritten law in the quilter’s law book that says when you are on a trip you are expected to purchase fabric from each town you go thru that has a quilt store. When we went on vacation I planned stops so 4 states, 8 quilt stores is what I managed. You can’t buy this fabric just any place. It is a must..
I’m buying wide backs. I love the orange bee in Orange, CA. Now that DH is back in Texas, we don’t get out there. Started cutting fabric for this pattern!